Many people overlook the importance of washing their vehicle. They forget that the dirt and minerals that your car is exposed to every day could eventually cause rust and other types of damage. 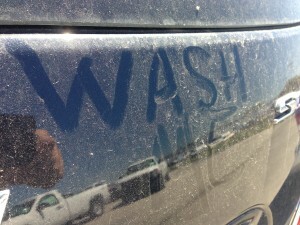 Washing your car is an important part of car ownership and should not be overlooked. Here are the car washing guidelines you should follow. This varies. Assuming you want to keep the paint in good condition, you should wash your vehicle often. If you are driving through a lot of road salt and sand, or if you are frequently on gravel roads, you should probably think about washing your car at least every two weeks. If you don’t drive much or don’t drive in bad conditions, then you can probably get by with washing it once a month to once every two months. If you don’t feel like paying for a car wash, you can always wash your vehicle yourself. To start, make sure that the car is out of direct sunlight because the sun can cause premature dying and that can leave visible splotches on the paint. Hose off the car to remove some of the loose dirt or debris. You don’t want to scrub the dirt across the paint, because this has the potential to scratch the paint. Get a soft sponge, wash mitt, or rag and wash the car with soapy water. When doing this, make sure to start at the top of the vehicle and work your way down. Scrub the wheels and tires last, and make sure to scrub them good. Your wheels and tires see the most dirt. 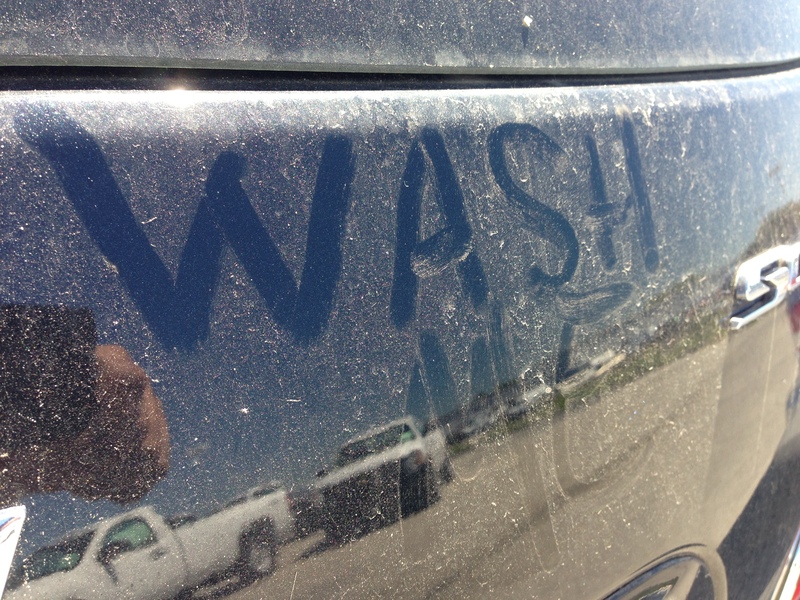 Make sure that you do not let the soapy water dry on your vehicle: this has the potential to stain the paint. Spray off the vehicle with the hose. Make sure to keep the entire car wet, this will help you avoid water spots. Dry with a towel. Letting a vehicle air-dry is not necessarily a bad thing, but sometimes you will be able to see water spots. Should I Go to the Pros? Even if you wash your car yourself, you should probably go to a professional car wash every once in a while. 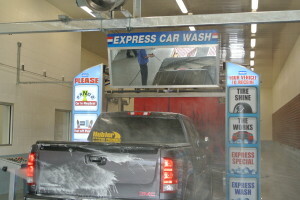 Taking your vehicle to the car wash will ensure that every part of the vehicle, like the undercarriage, will be washed. 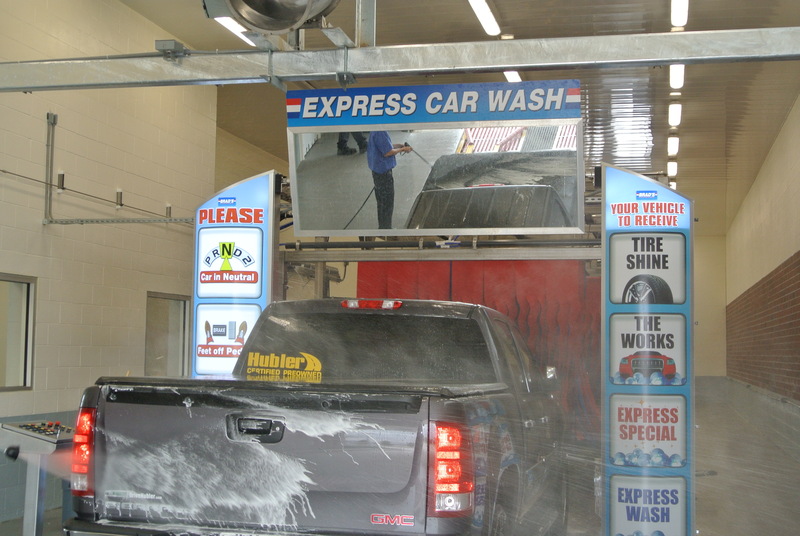 It can be hard to get to every nook and cranny of your vehicle, and paying for a car wash means your car will sparkle from top to bottom. Need your vehicle washed? Where do you usually go? Check out Brad’s Car Wash for their high quality car wash services. Posted in DIY, Maintenance and tagged Automotive, Carwash, Indiana.